Realm667 - 395 new stuffage! A few days ago the latest installment of the /newstuff Chronicles over at Doomworld has been published with reviews of several new releases from the community. 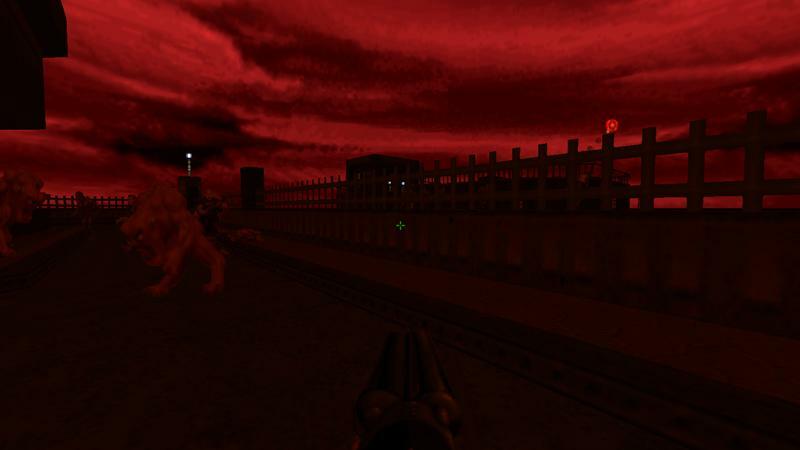 The quality varies from very poor to at least interesting valueable stuff just as always, and at least the S-Project for GZDoom which is a very atmospheric and intense map as well as the Heretic : Contention duel map pack are worth enough to read the whole article and get your hands on all the new bits and bytes in the archives. Go check it out!